The Internal combustion Engineering course trains the students to design, develop, manufacture, simulate, and the repair of Automobile Engines and to enable them to explore new areas in IC Engines. 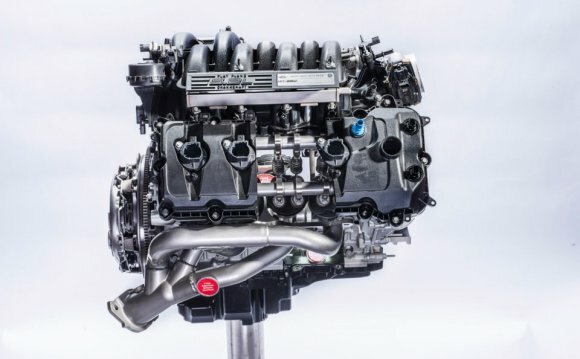 The demand for Internal Combustion Engineering is growing with the expansion of Automotive Industries and increasing demand for vehicle as well as power. With increasing concern for pollution and fuel efficiency, automobile engineers are required to acquire the knowledge in the areas: fuel efficiencies, reduction in pollution, bio diesel etc. The students are engaged in developing Engine & Engine aggregates and are encouraged to simulate with the help of software packages like MATLAB SIMULINK, STAR CCM+, ANSYS, LAB VIEW etc. The students are exposed to Regulation and Specified standards prevailing in the country. Internal Combustion Engineering is a two year (Four semesters) course in which the first two semesters consist of theory subjects and the third semester consists of theory and project work – phase-I and the fourth semester is fully dedicated to project work. Internal Combustion Engine Design Marine Diesel Engines. A degree in Mechanical Engineering or allied branches from any recognized university with First Class. Every student is required to undergo summer training during their vacation in and around Chennai to get exposure to the latest technology in automobile engineering. The students who pass out successfully get placed in all automotive and other industries which have an in-house design and R & D. There are Campus recruitment drives conducted by leading industries and students usually get placed even before completing their coursework and project.